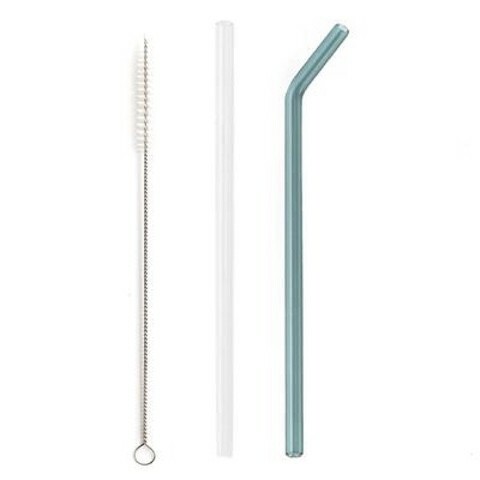 Many people prefer to sip drinks from a straw, but the unfortunate truth is that disposable plastic straws are terrible for the environment. 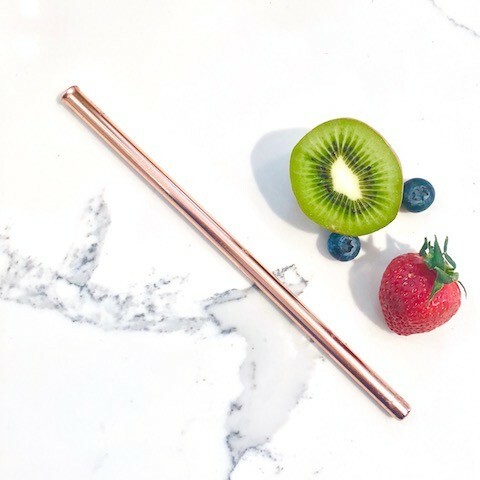 However, you can still sip away in style with our reusable, eco-friendly straws and cups! 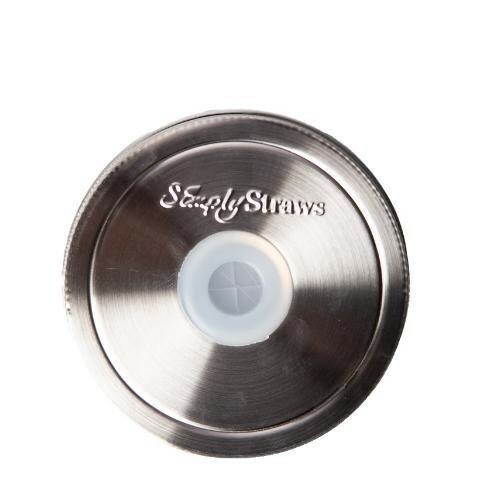 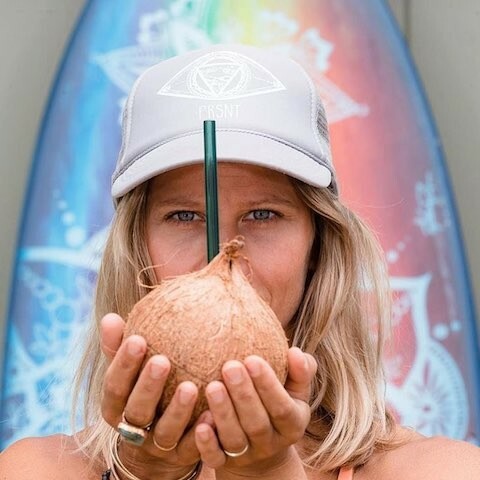 Handmade by Simply Straws in California, these straws are BPA-free, hypoallergenic and non-porous. 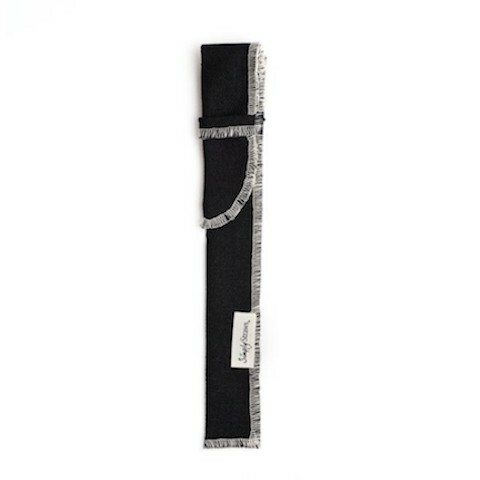 They're also dishwasher and microwave safe and come with a straw cleaner. 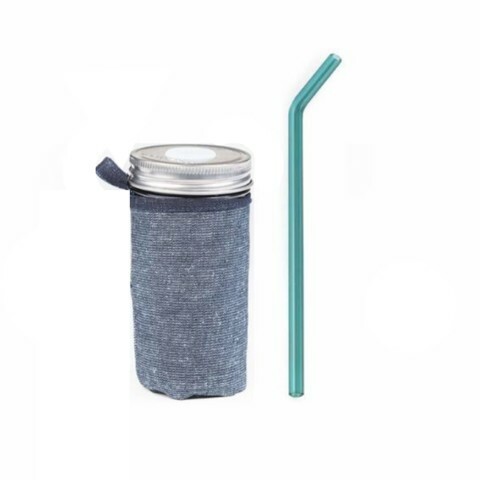 They're both hot and cold approved so you can use them with any beverage (but as always, be careful drinking a hot beverage with a straw). 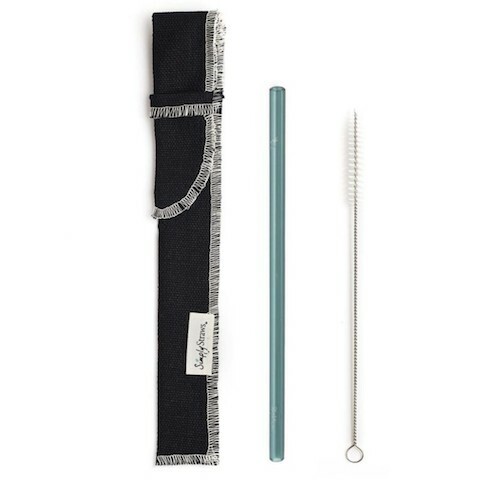 Now with reusable straws, you can continue to drink in comfort without producing waste and harming the environment.